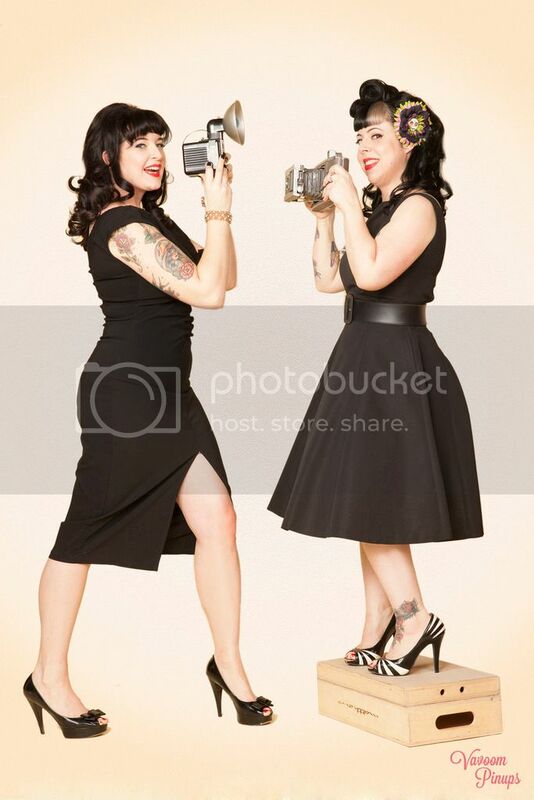 Betties N Brimstone: garage sales are summer fun. Bake & Destroy! was having an online garage sale, and I was happy to take these two pairs of awesome heart-shaped sunglasses off of her hands. I've had much fun over the past few days wearing the white pair. For fun, I decided to coordinate my new (old) glasses with some Hell Razor products. 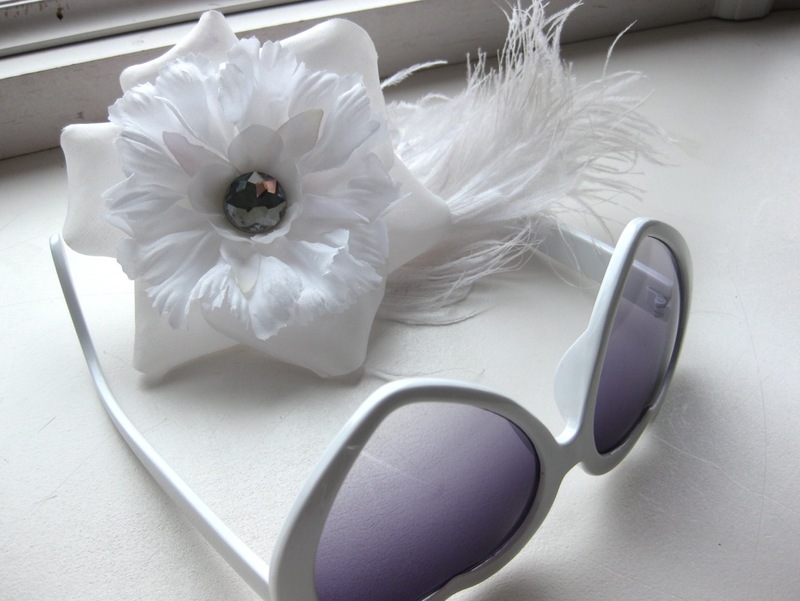 First, I thought that the White Ostrich Flower Hair Clip & Pin would look fantastic with the white frames. What a fun summer look for driving around with the windows down! Makes me miss my convertible a little bit. 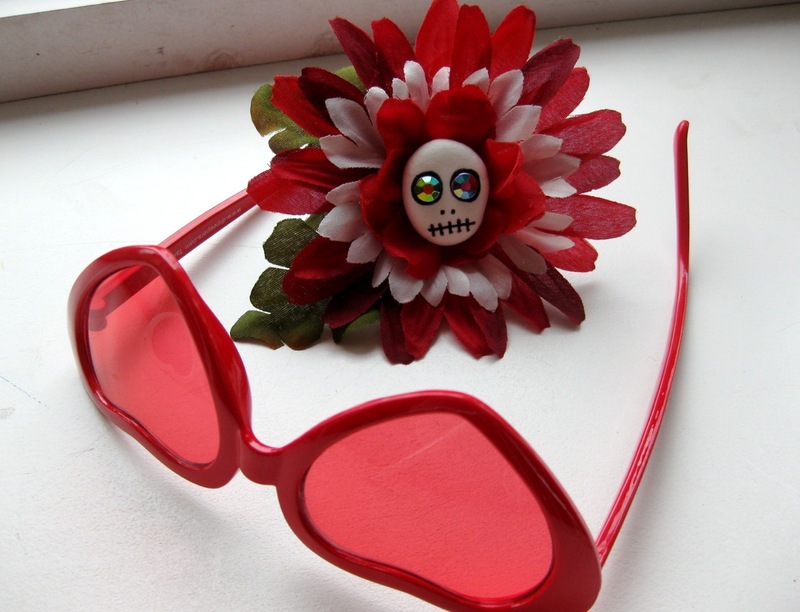 I thought that the Red & White Skully Flower Pin and Clip was a perfect match for the red frames and red lenses of this heart-shaped pair. This look says more "backyard BBQ" to me, perfect for hanging out with friends. Damn, now I wish it was warm enough to use the grill. I like to make baked potatoes on the grill along with my usual Boca Burger patties. But maybe I'll get more adventurous this year with my grilling, now that I have cute glasses to wear while I'm working! Speaking of cooking... have you seen the Cannibal Kitchen blog lately? 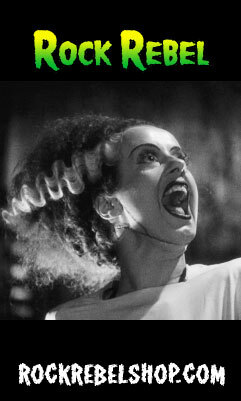 She has a festive Irish pudding recipe (inspired by the horror movie Leprechaun) that looks real good, plus soon there will be a Hell Razor giveaway for hair accessories! 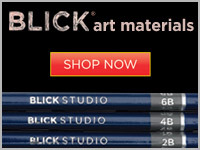 OH MY GAWD your Etsy store rocks!!!!! I love what you did with the God/Goddess pendants! I'm drooling over your flower hair clip too! I may just have to buy it. 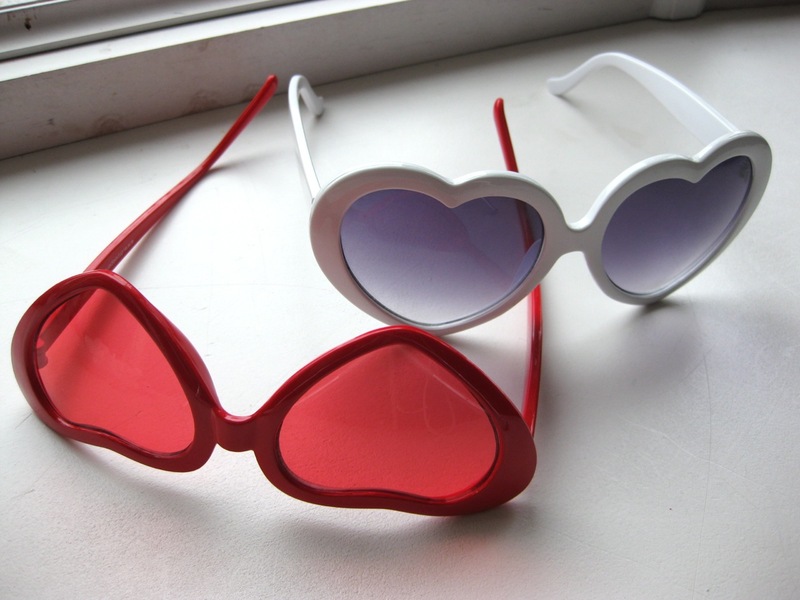 And I've been looking for heart sunglasses for ages! I just read your about us story...my boyfriend Brendan and I dated 10 years ago, stopped dating, then reconnected again. So funny how we have somewhat similar stories. p.s. 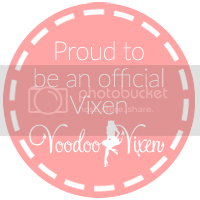 check your email, button sent!